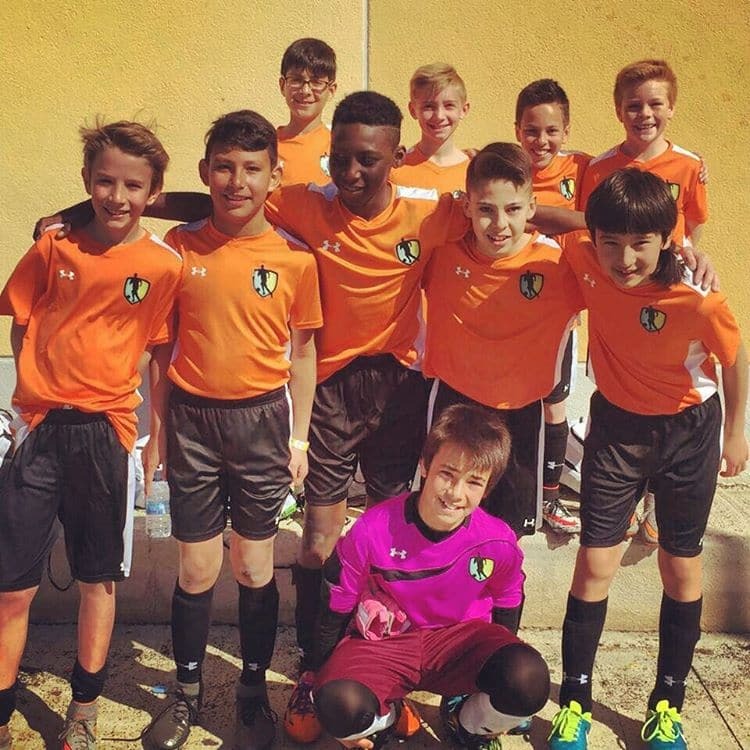 B-Elite Soccer is the best environment to live and learn true soccer thanks to the best training methodology used by the top teams in the city of Barcelona. 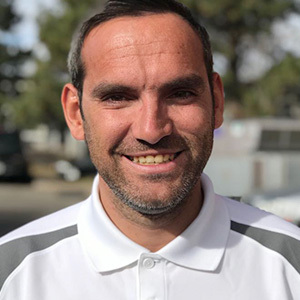 Our first academy was founded in Denver, Colorado in 2015 by two experienced FC Barcelona Academy Directors with the goal of delivering the best soccer training experience in the USA. 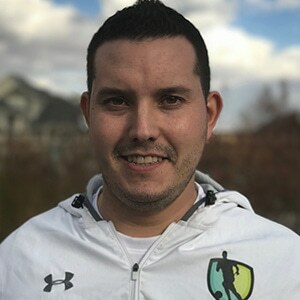 In 2016, B-Elite Soccer opened new academies in Colorado Springs, Dallas and Boca Ratón and in 2017 in Houston and Palo Alto, with more locations across the US to come. 23 years as coach and coach director for soccer teams and clubs in Spain, including FC Barcelona. Director and coach at the youth levels of the Bahrain Football Association. Project manager of the FC Barcelona schools in Morocco, responsible of for starting and implementing that club. 11 years as coach and coach director for both Catalan and Spanish soccer teams and clubs, including UDA Gramenet, CF Damm and FC Barcelona. Director of the soccer school LAMA Football Academy of Xian (China). Coached across international campuses with FC Barcelona. Sports Technician in Soccer (2010). 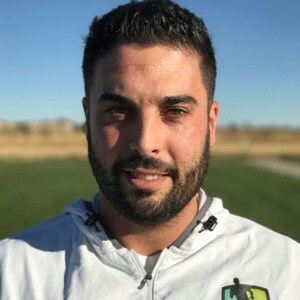 Licensed Soccer Coach by the Royal Spanish Soccer Federation (Real Federación Española de Fútbol). 11 years as a coach and coach director in soccer teams and clubs in Spain, including UDA Gramenet and FC Barcelona. 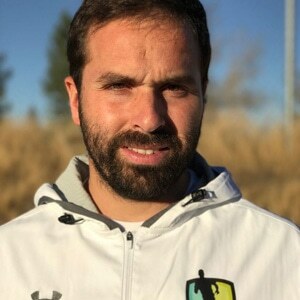 Coach of the Cesc Fabregas Campus. Coach on the FC Barcelona campus. Bachelor’s degree in Physical Education and Sport Sciences by the University of Vic, Spain (2010). 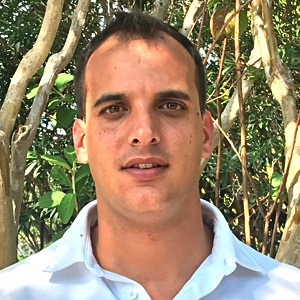 Sports Technician specializing in Soccer (2014). 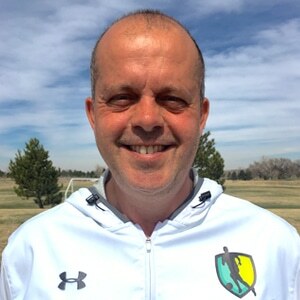 6 years as coach and coach director in soccer teams and clubs in Spain, Venezuela and USA. B-Elite applies the best training methodology used by the top teams in the city of Barcelona. 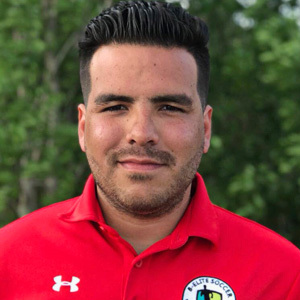 Players are selected according to the criteria of the Technical Department, in order to ensure that all program participants train and interact with players of the same level. 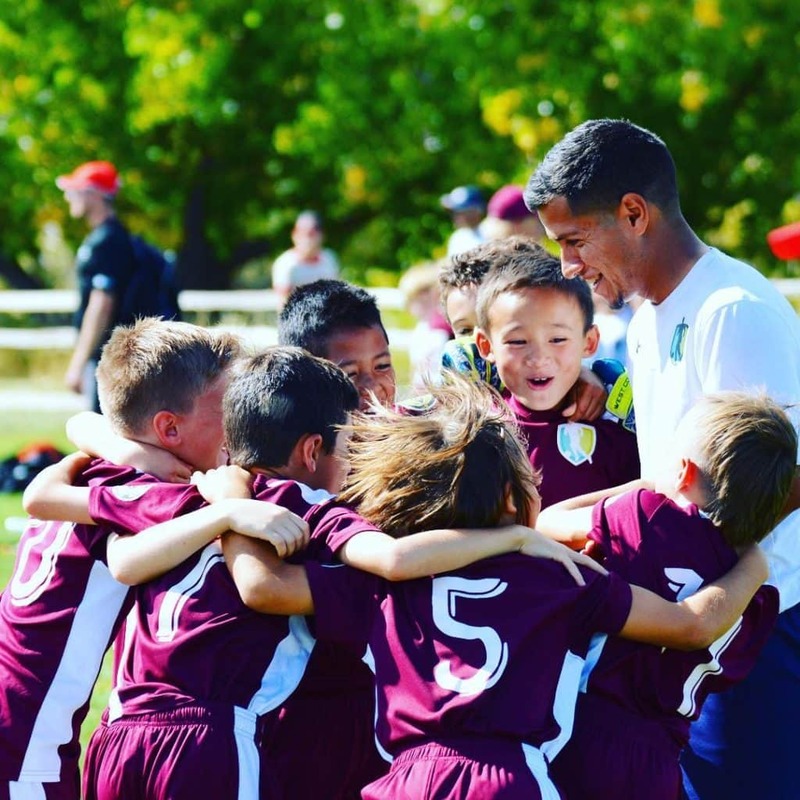 First-class technical coaching, learned from extensive experience among first-class clubs at the European level such as FC Barcelona and RCD Espanyol of Barcelona is provided at B-Elite Academy. Additionally, Best Learning Experience focuses on improving each player in a competitive training environment. Lastly, we incorporate our main training values; Respect, Effort, Commitment, Honesty, Teamwork and Solidarity to create a holistic development environment for our players. 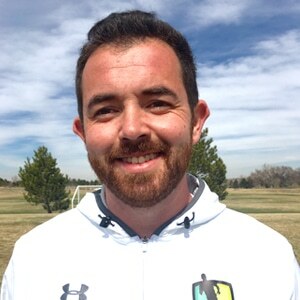 Coaches visit B-Elite Academies from first-class soccer teams of Europe and South America. International travel provides a complementary soccer experience where teams participate in international soccer tournaments in Europe and America.